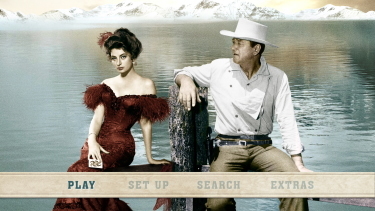 Description: John Wayne and Stewart Granger strike it rich in this rousing comedy-adventure set in the heyday of the Alaskan gold rush. 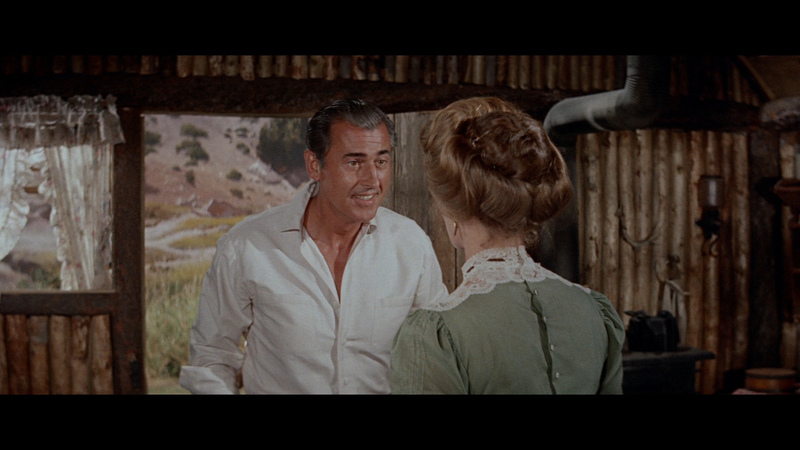 When prospectors Sam McCord (Wayne) and George Pratt (Granger) hit the mother lode, George asks Sam to go to Seattle and fetch his sweetheart, Jennie, but she has already married someone else. 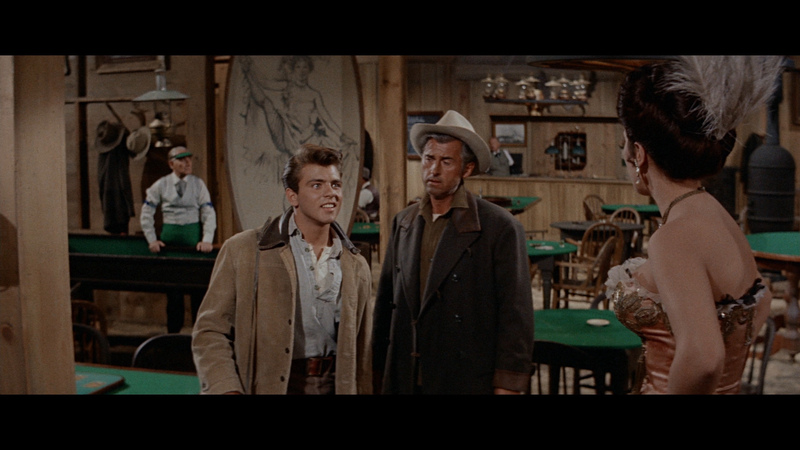 Determined to bring George a new love, Sam invites a saloon dancer (Capucine) back to Nome as Jennie's replacement. 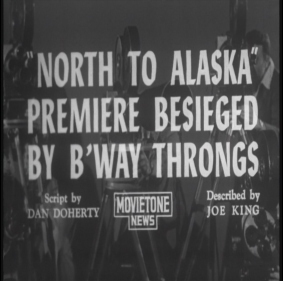 Those familiar only with Johnny Horton's song hit North to Alaska might not be aware that the song came equipped with a movie. 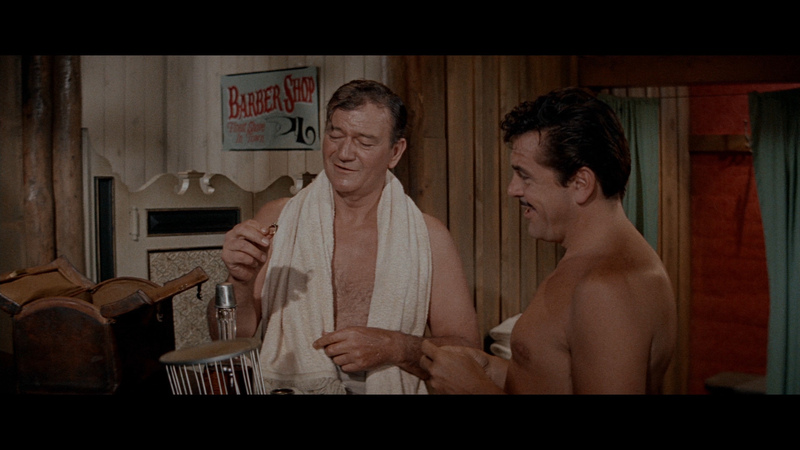 John Wayne and Stewart Granger star as a couple of lucky miners in Alaska Territory during the '98 gold rush. 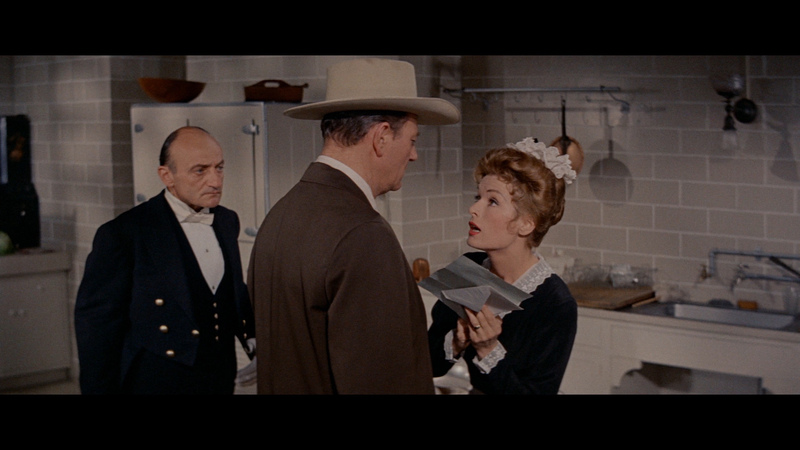 Since the Duke is the only man he can trust, Granger sends his pal to Seattle to fetch his fianc�. Fabian appears in the cast (playing Granger's brother) primarily to attract teenage filmgoers; he gets to sing, of course, but he's better than usual. 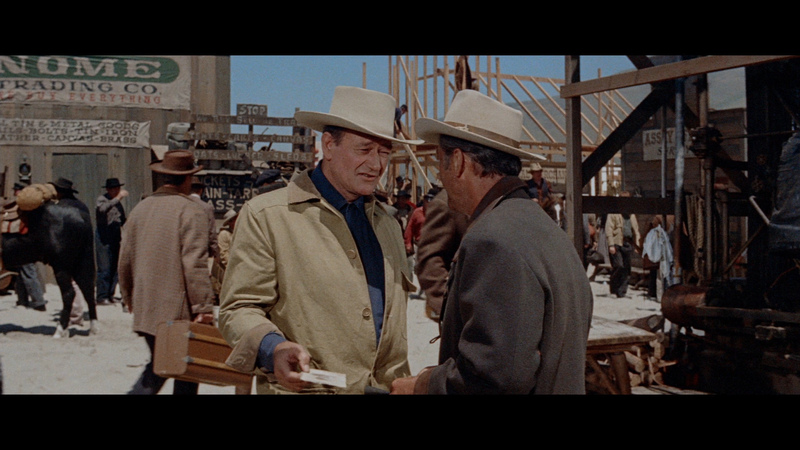 The film's centerpiece, an outsized brawl in the muddy streets of Nome, was repeated with several variations in Wayne's subsequent McLintock (1963). 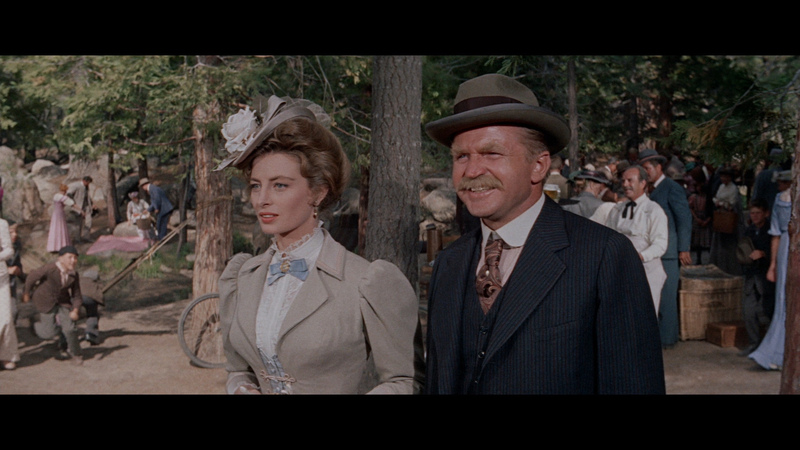 North to Alaska was based on a considerably more genteel stage play, Laszlo Fodor's Birthday Gift. 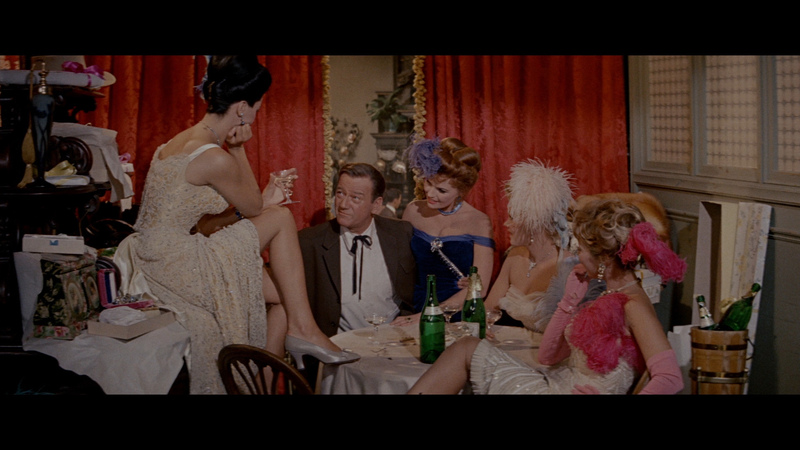 For here in this wildly romantic, vividly imagined color film, which the new producer, Ray Stark, delivered to the Music Hall yesterday, there is packaged the glowingest commercial for love conquering everything including the taint of prostitution, these old eyes have ever seen. 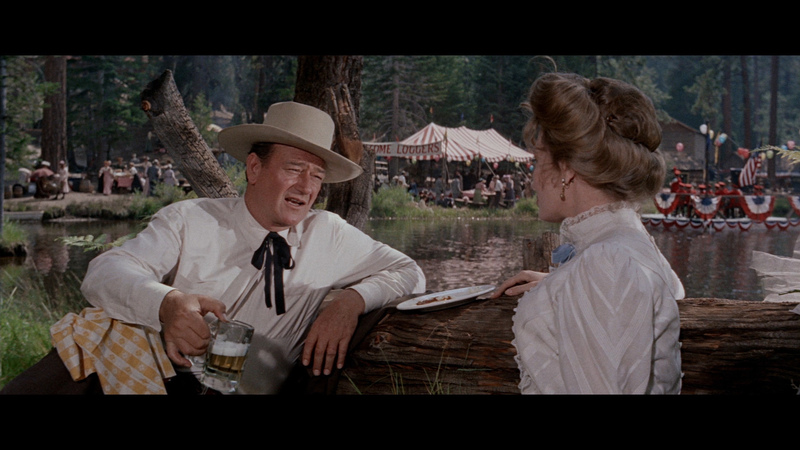 Nothing, including social stigma, can keep Western boy and Eastern girl from walking off into the sunset in it, an absolute twining of the twain. Whether this beautiful concept of an American would-be painter's falling in love with a yum-yum girl in Hong Kong may be taken as a likely document of what might reasonably happen in that area is something else again. 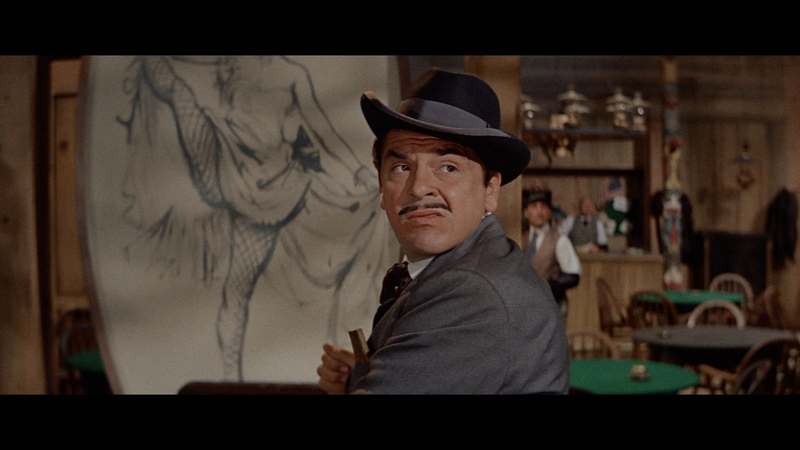 John Patrick's screen play is based on the popular Broadway play of the same name, which was based on a Richard Mason novel. And that was a hard one to believe. So it could be assumed—again, by skeptics—that what we have here is a tale so purely idealized in the telling that it wafts into the realm of sheer romance. 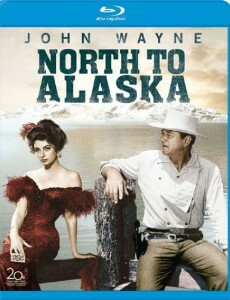 North to Alaska arrives on Blu-ray from Fox. The image has a definite earthy-brown hue but detail is strong. This is dual-layered with a high bitrate. 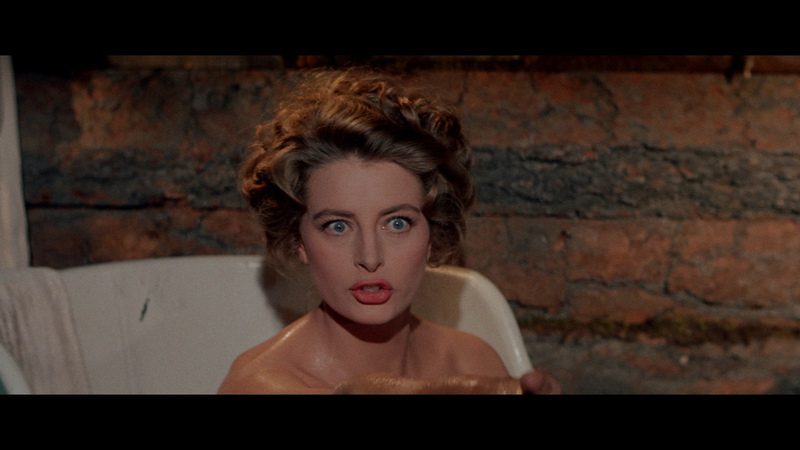 Daylight scenes look great but the overall image is a tad glossy. 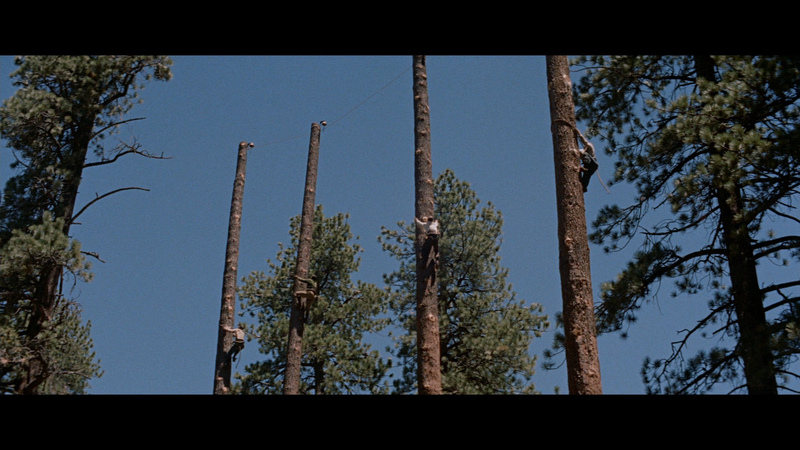 This Blu-ray has a few less-consistent moments regarding color shifts but the contrast and black levels seem solid. It's nice to see some depth exported by the higher resolution. I haven't seen the DVD but this is probably a notable upgrade. 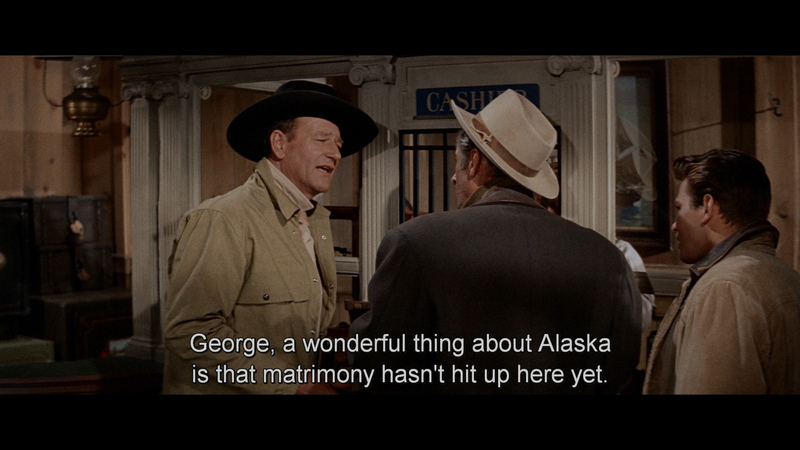 This Blu-ray probably looks like the original presentation of the film North To Alaska and it's hard to get too finicky over such an embraceable film. 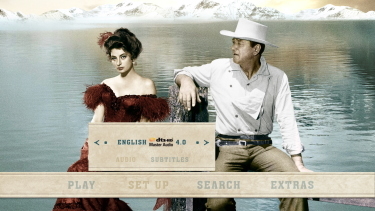 North to Alaska originally had a 4-Track Stereo (Westrex Recording System) and Fox stay with that producing a DTS-HD Master 4.0 channel track at a reasonable 2440 kbps. It sounds quite good, surprising at times. Violence exports some depth and the seperations are evident. 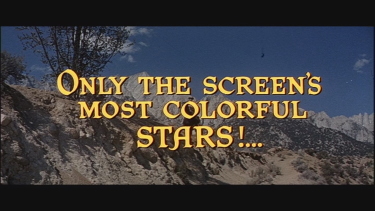 Lionel Newman (A Kiss Before Dying, The Proud Ones) and, uncredited, Cyril J. Mockridge's (Desk Set, The Ox-Bow Incident, The Dark Corner, My Darling Clementine, Nightmare Alley) score never seems to settle but benefits from the uncompressed transfer. There are foreign-language DUBs and subtitle options and my Oppo has identified it as being a region FREE disc playable on Blu-ray machines worldwide. 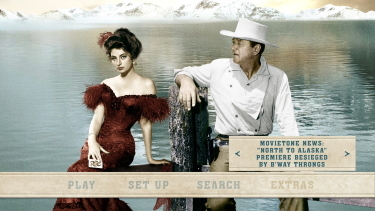 Not much in the way of extras - I assume they duplicate the last DVD with a 50-second 'Movietone news' piece entitled Premiere of North to Alaska Besieged by B'Way Throngs and a theatrical trailer. 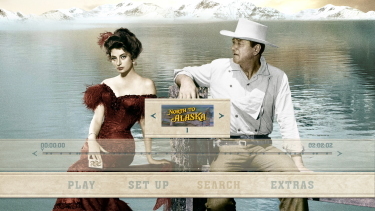 Cute Alaskan Gold Rush romance/adventure beginning and ending with a brawl. 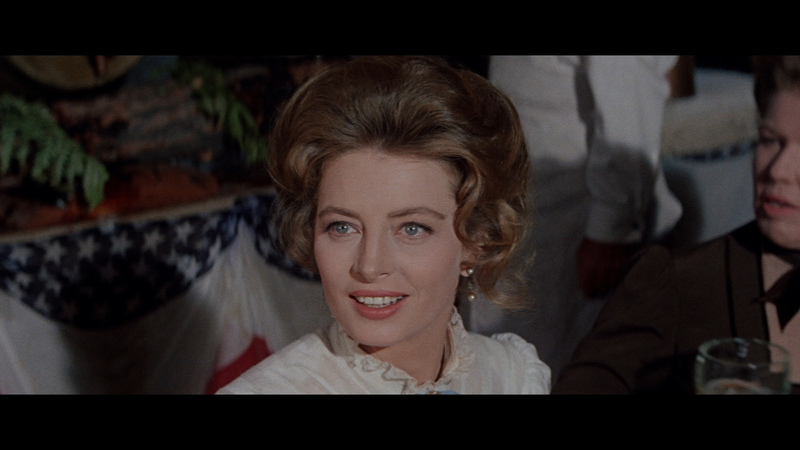 Really quite a lot of fun... and that Capucine is quite the honey! The Blu-ray has decent value and provides as a reasonable, if shy of stellar, 1080P presentation. This is a very enjoyable flic... but no masterpiece. 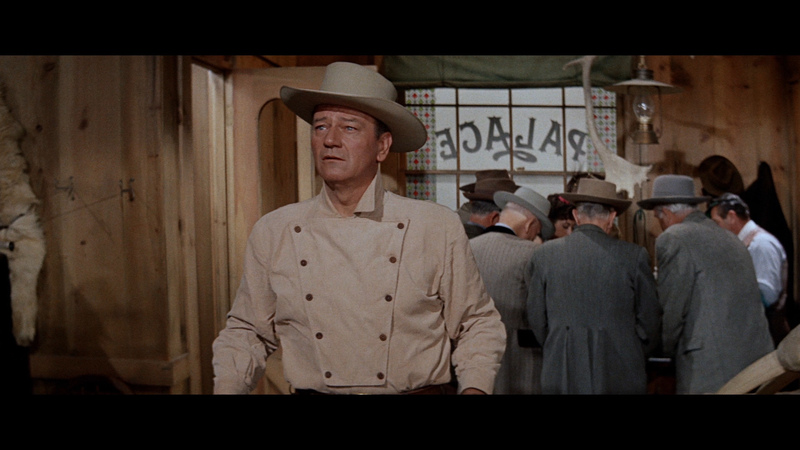 The Duke's fan-base should indulge.